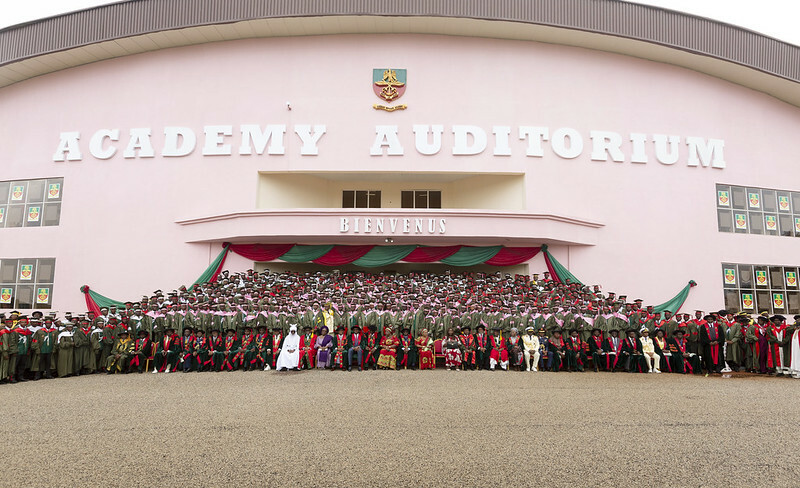 The Nigerian Defence Academy, the country’s leading military and academic institution, has conferred honorary doctorate degrees in Management Science on three prominent individuals, including African Development Bank President Akinwumi Adesina. In his response, Adesina lauded the academy as one of Nigeria’s finest bastions of academic, military, character and leadership training and commended its values of discipline, hard work, integrity, and patriotism. “The Nigerian Defence Academy is an exceptional symbol of Nigeria's strength and unity. Its world-class military and academic rigor has produced and continues to produce some of Nigeria's best, brightest, and finest,” Adesina remarked.